With a gorgeous two-tone finish and dramatic high headboard, the Versailles double bedframe provides an amazing focal point for your bedroom. This impressive 4ft 6” bedframe is crafted from American oak and oak veneers. Partnering an ivory painted finish with natural oiled oak, the look is stylish and versatile and would suit any colour palette. The high slatted headboard is an eye-catching feature and the robust frame delivers exceptional support for you chosen mattress. 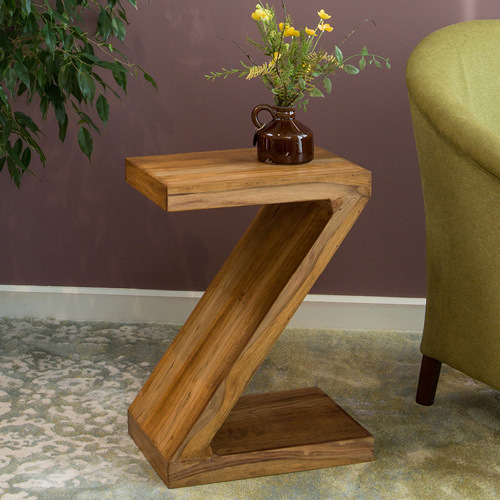 This fine furniture is a pleasing contemporary take on a heritage look. Ideal for a New England style room or to complement a nautical theme, the outstanding Versailles collection also includes a matching wardrobe, chest, dresser and locker which will ensure that your bedroom is an exceptionally stylish space. The Versailles furniture is the perfect choice for a master bedroom or a guest room and delivers an inviting yet chic look for your home. Don’t forget to choose one of the comfortable double mattresses from our extensive range to complete your bed. You will be guaranteed a great night’s sleep and we are sure that you will also adore our stand-out collection of high-quality bed linen. This luxurious linen is a fabulous finishing touch for your Versailles bedframe.